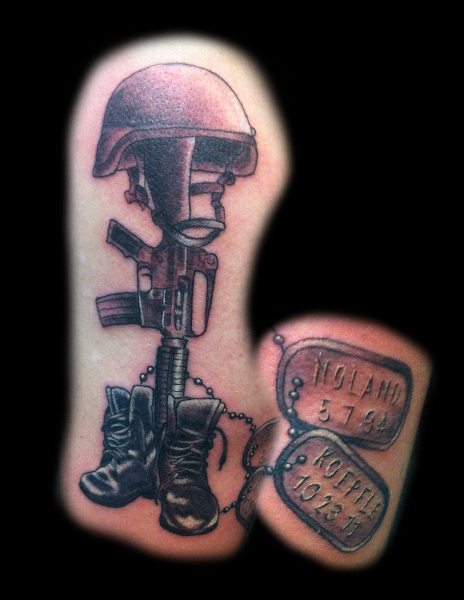 Aaron was born in Watertown NY in 1992. 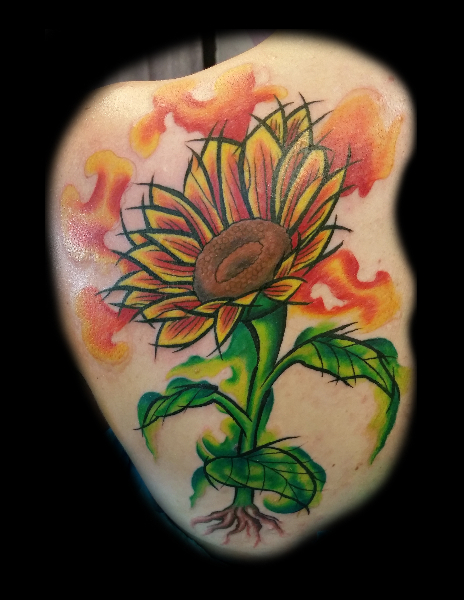 The youngest of three, Aaron grew up snowboarding, playing video games, and watching cartoons. 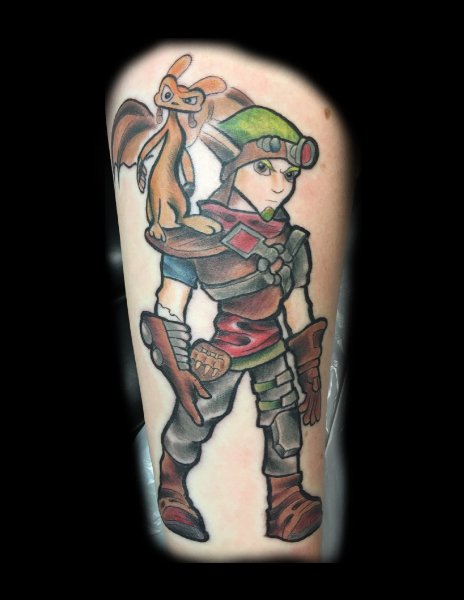 Aaron always had a passion for animation, which led him to school for digital animation. 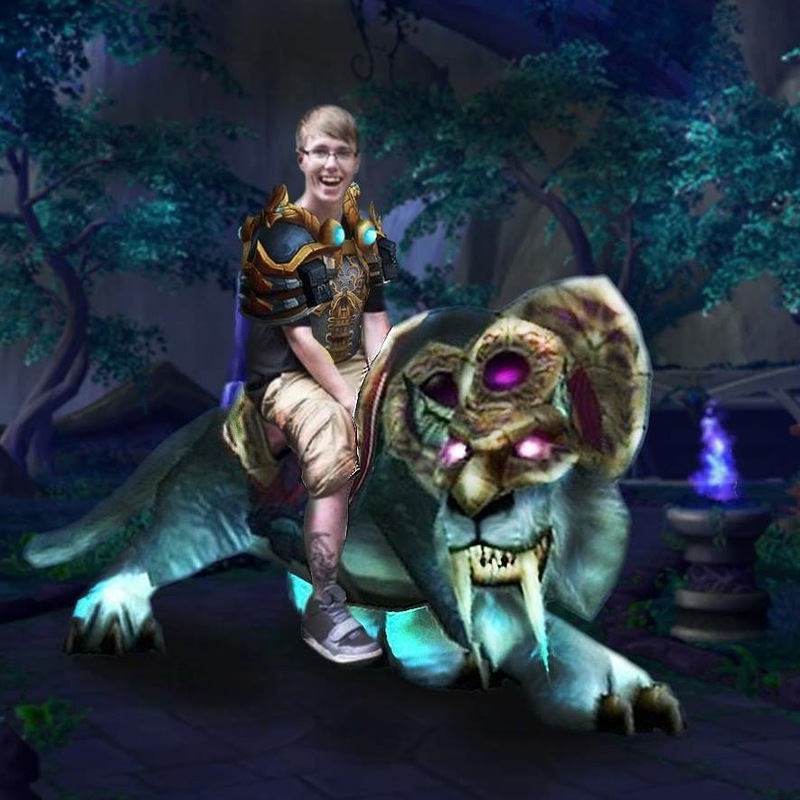 While in school he developed appreciation for all art forms. 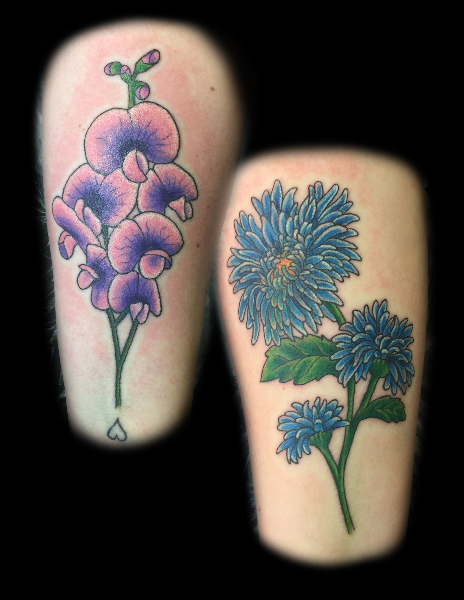 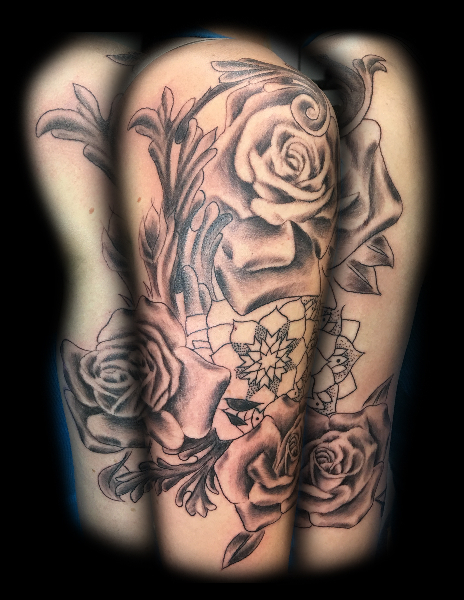 In 2012, after drawing and getting his first tattoo, Aaron became interested in the history of tattooing, including the many different styles as well as the influential artists of the past and present. 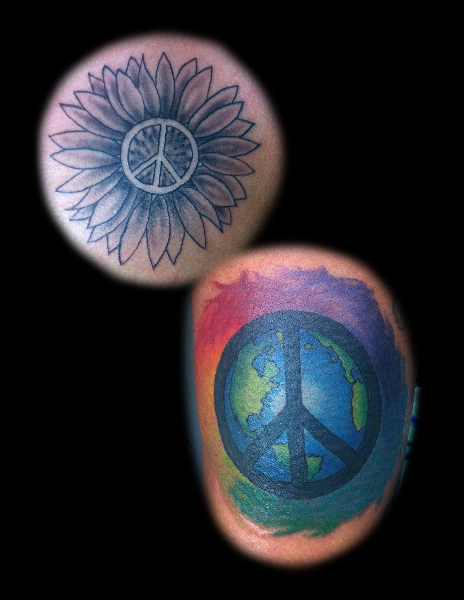 In 2014 he began working at a small private studio in his hometown. 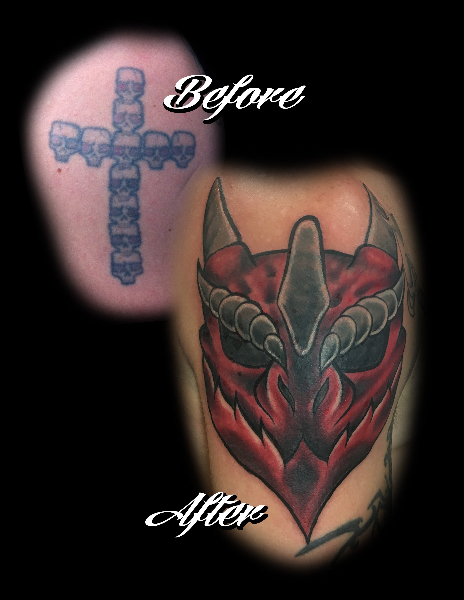 While at the shop he learned how to push his artwork and continues to do so to this day. 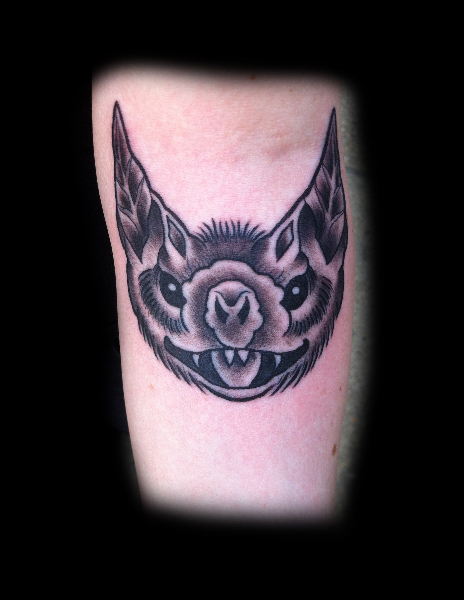 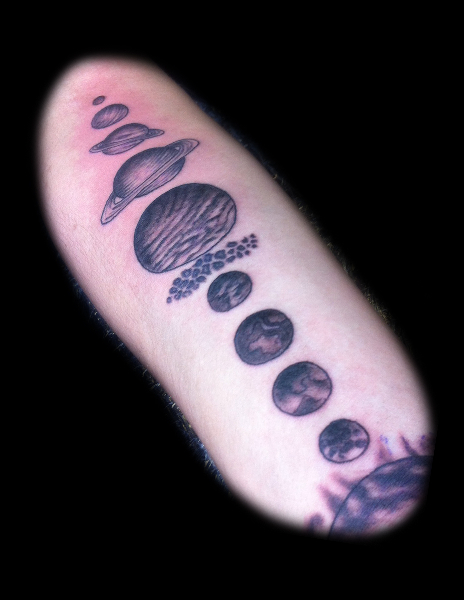 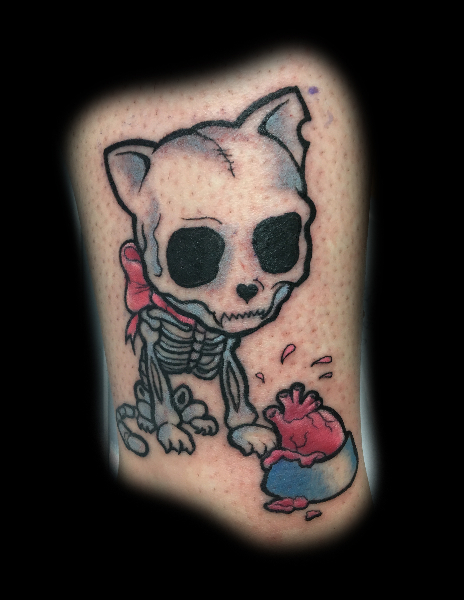 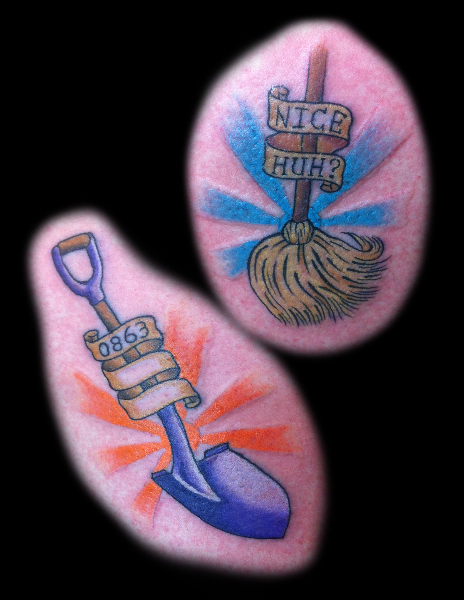 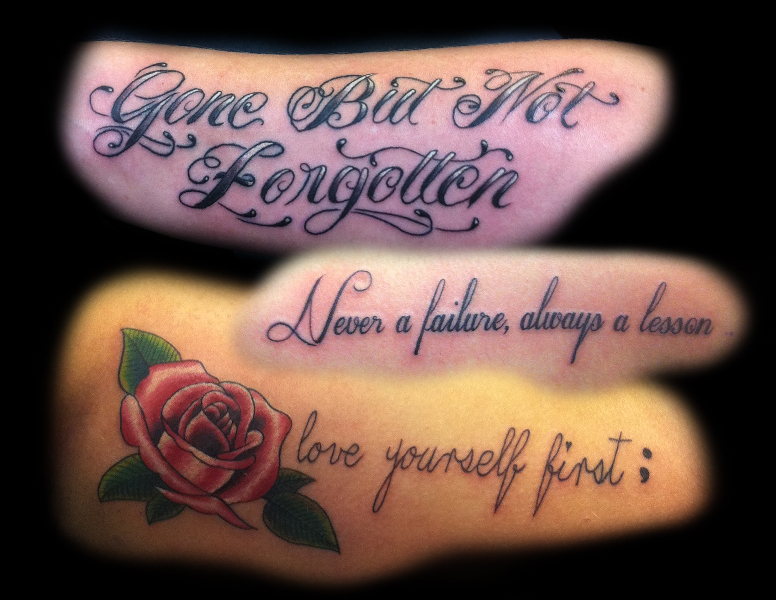 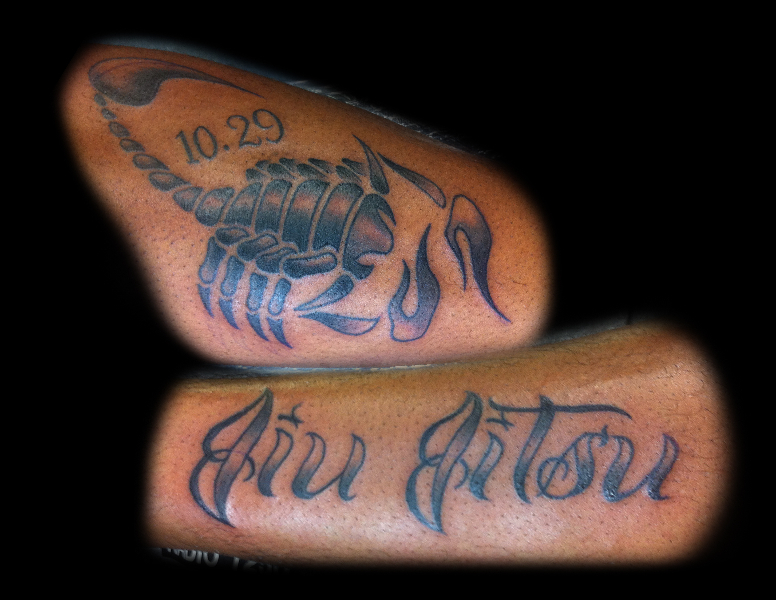 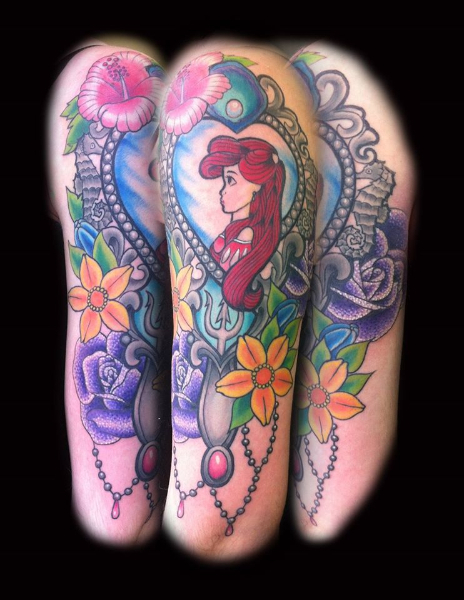 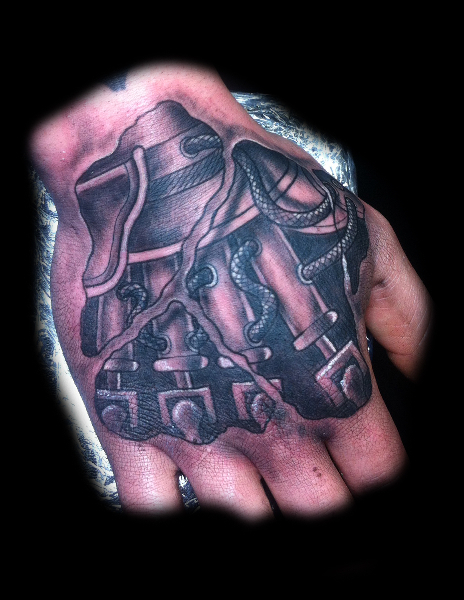 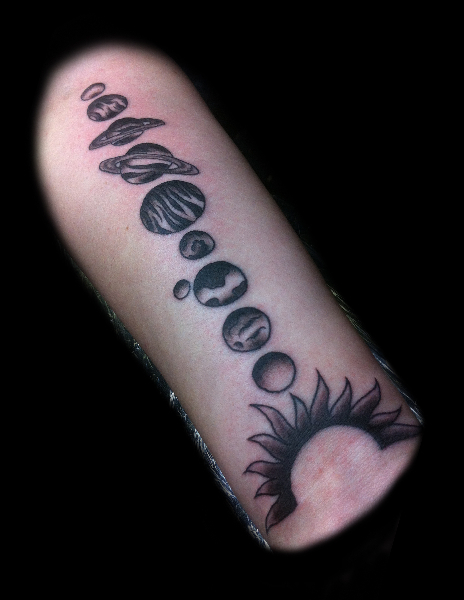 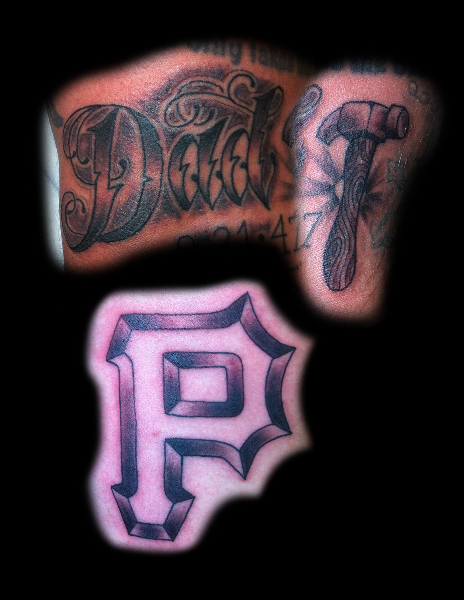 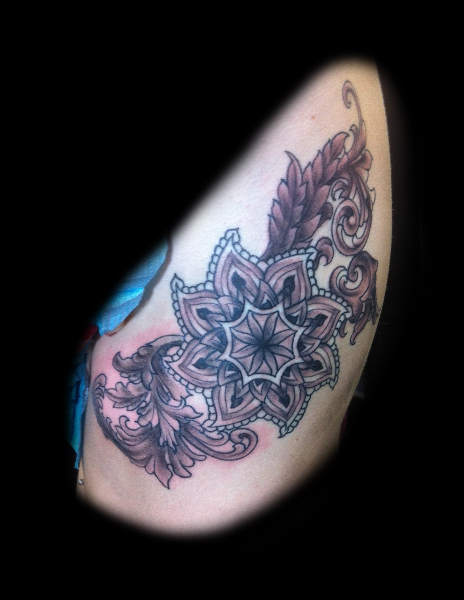 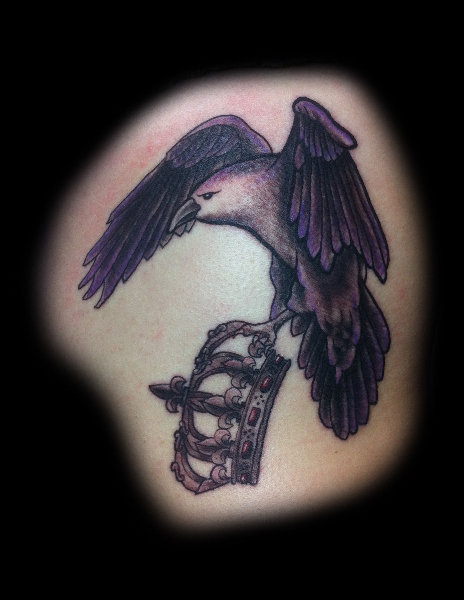 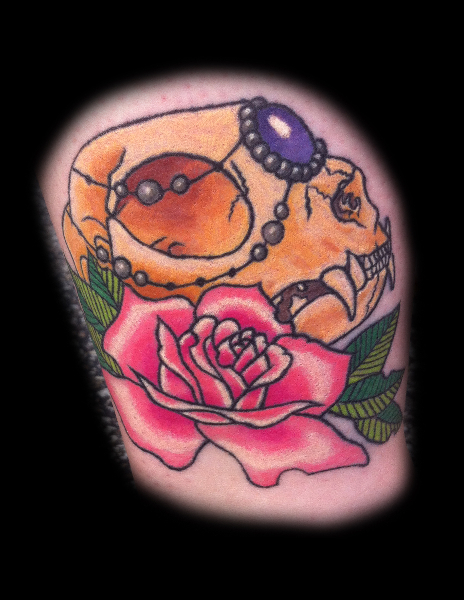 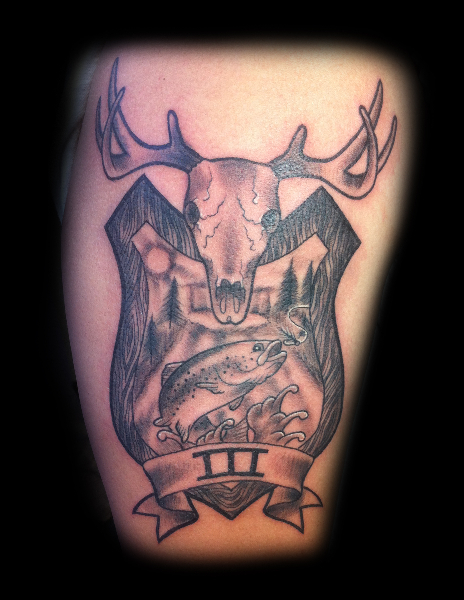 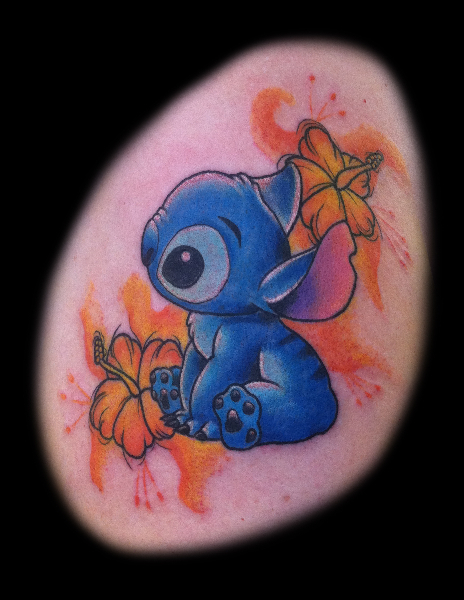 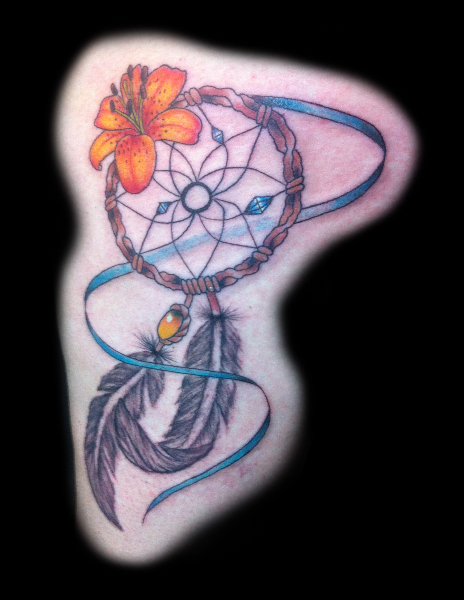 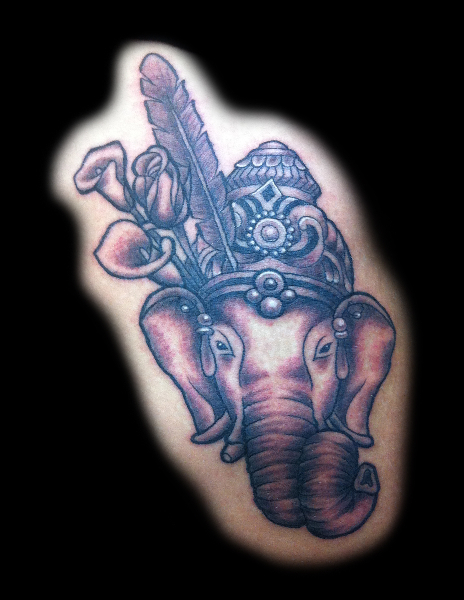 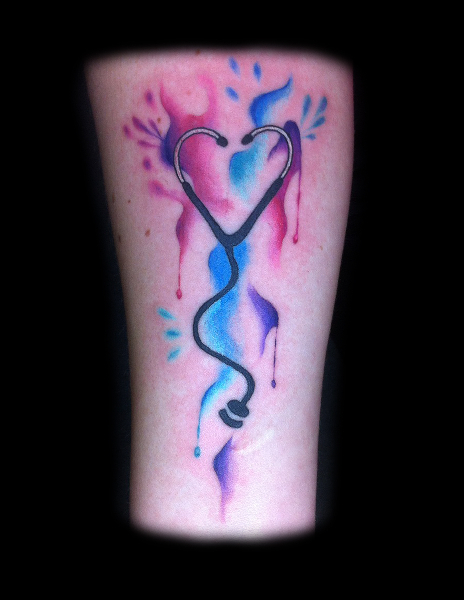 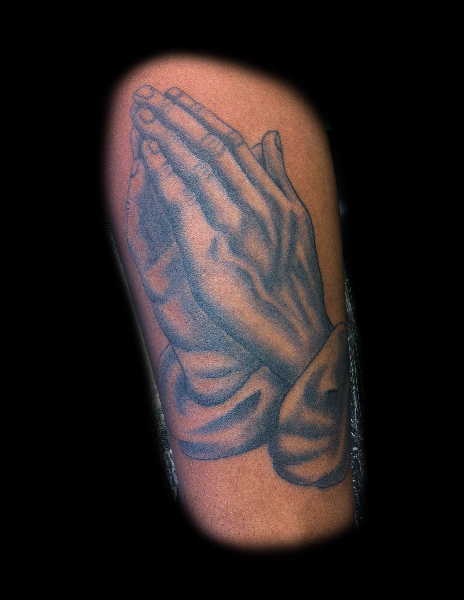 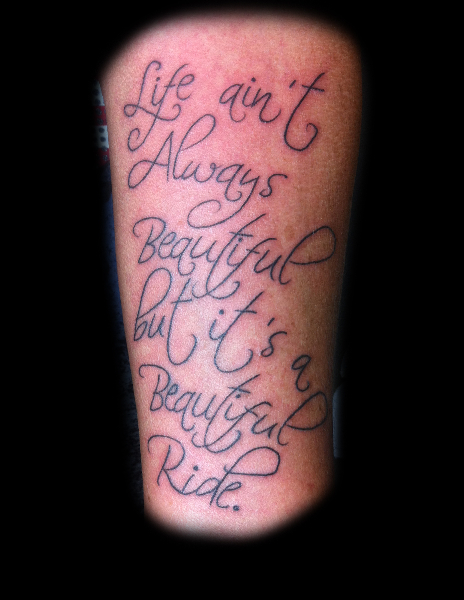 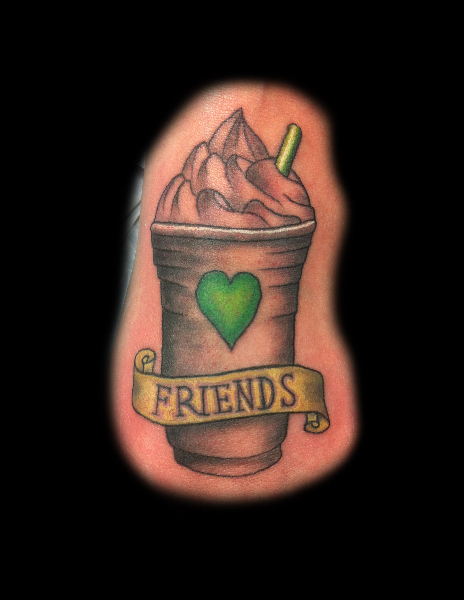 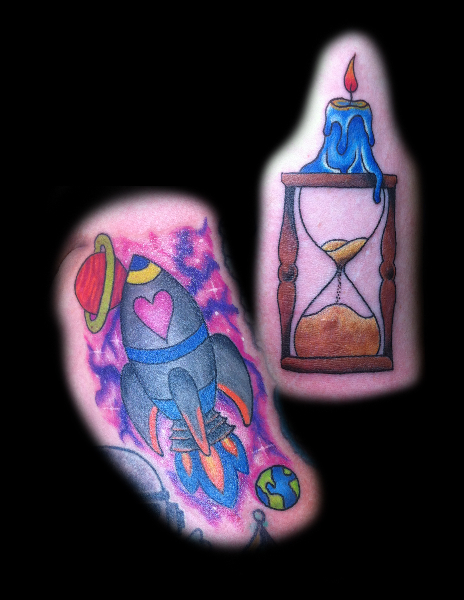 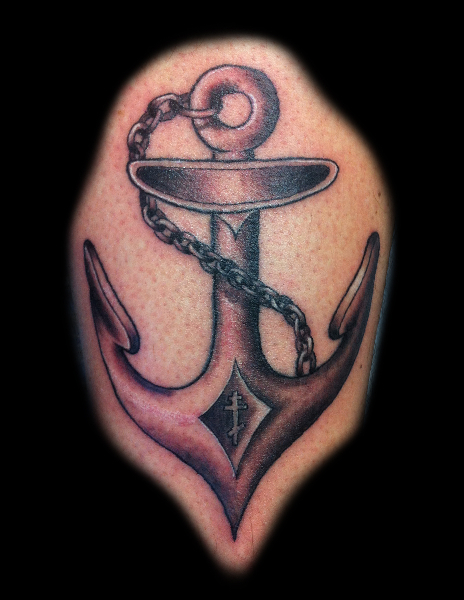 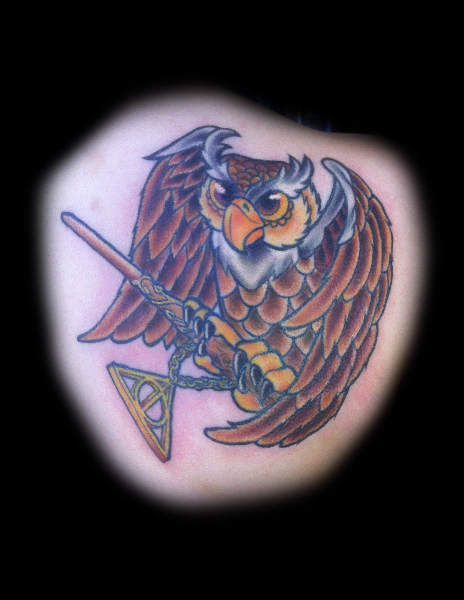 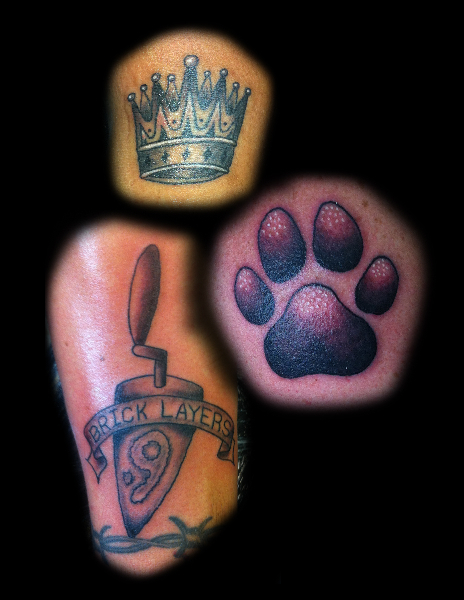 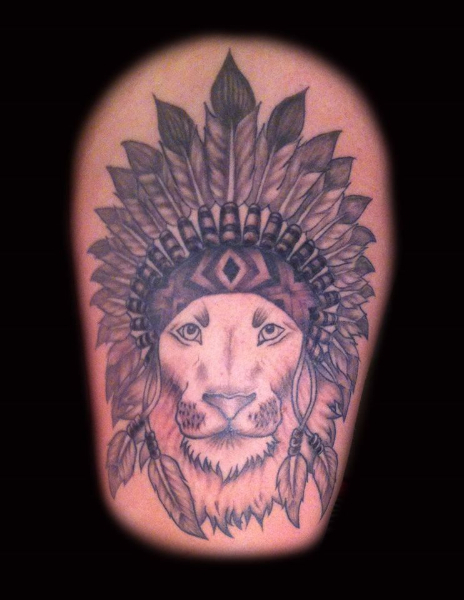 Aaron takes pride in being a versatile artist and enjoys mixing tattoo styles to achieve his desired look. 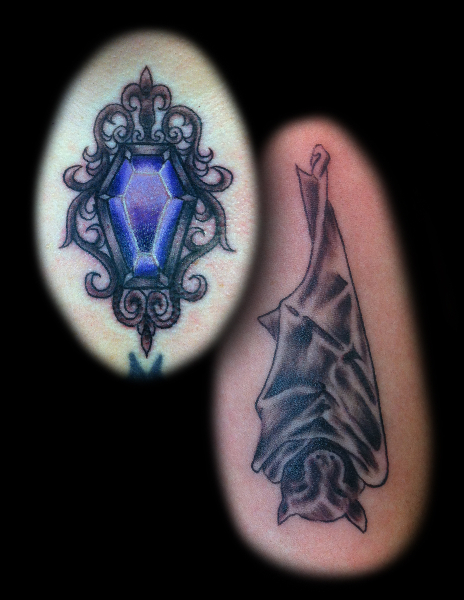 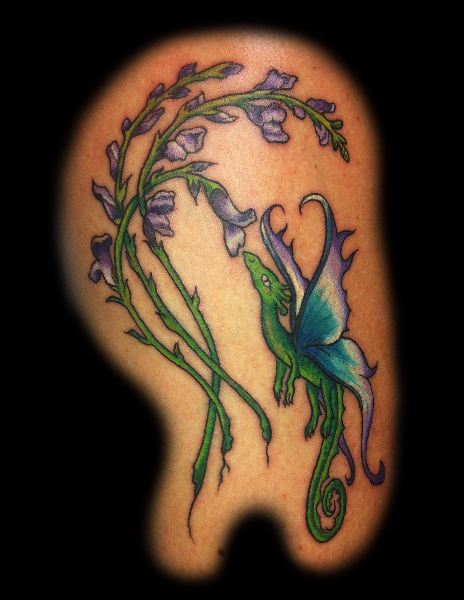 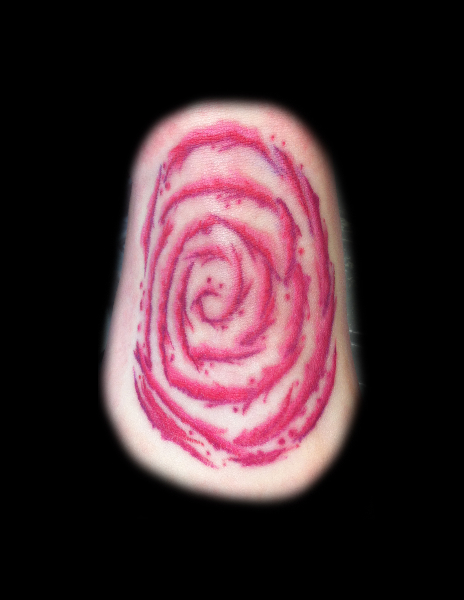 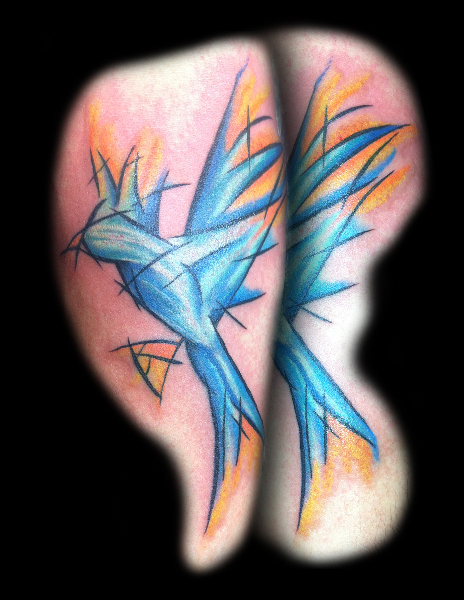 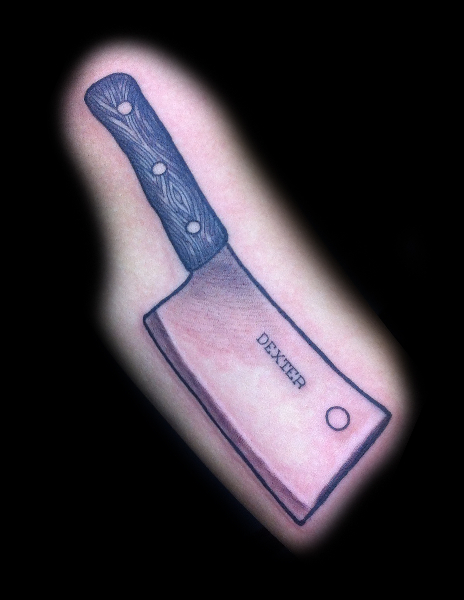 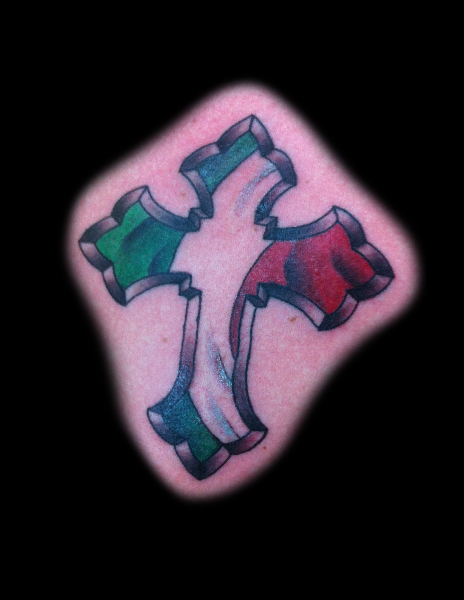 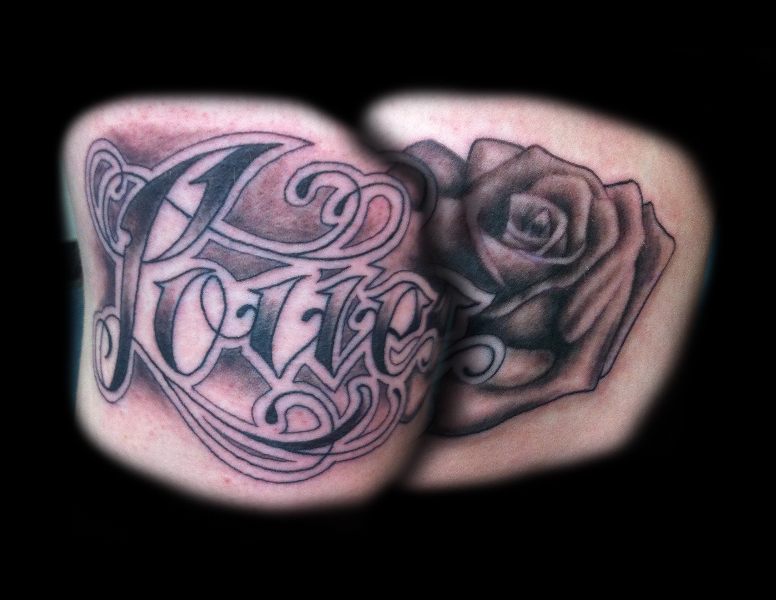 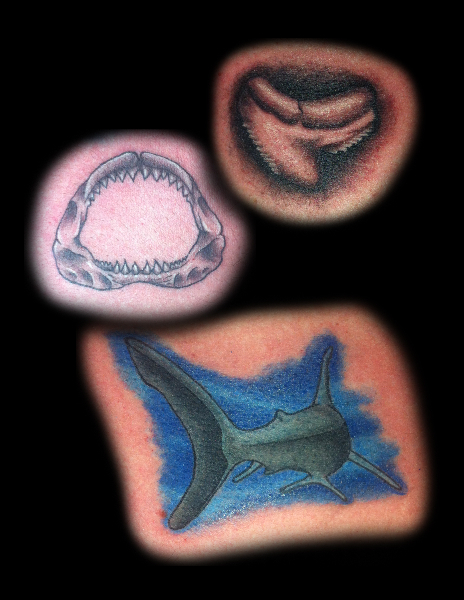 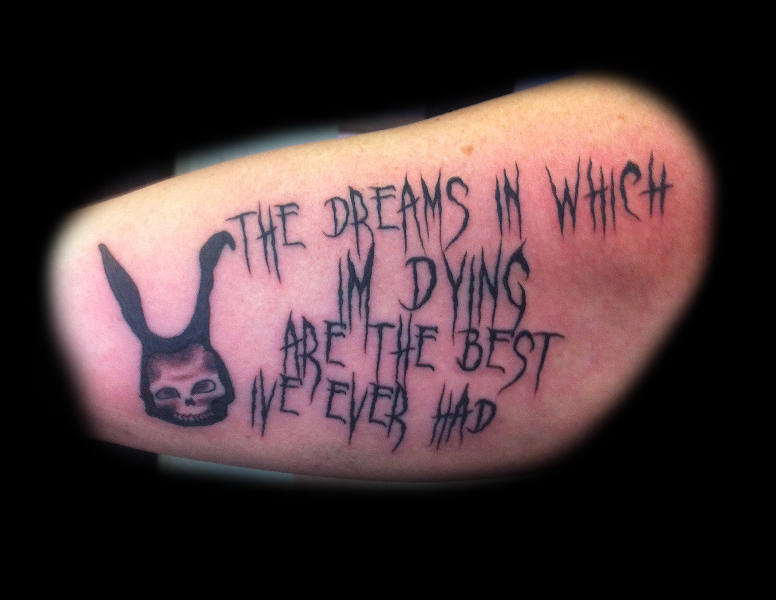 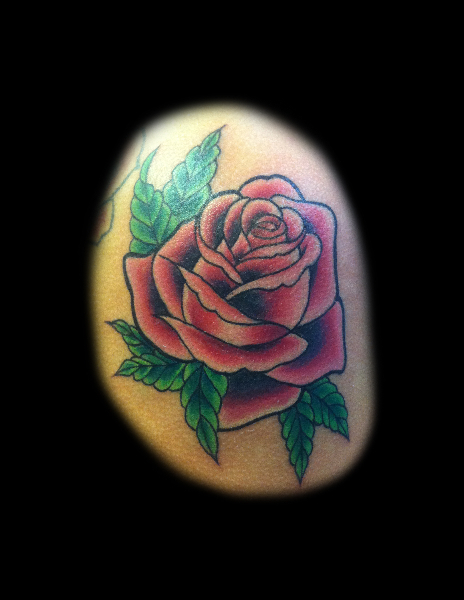 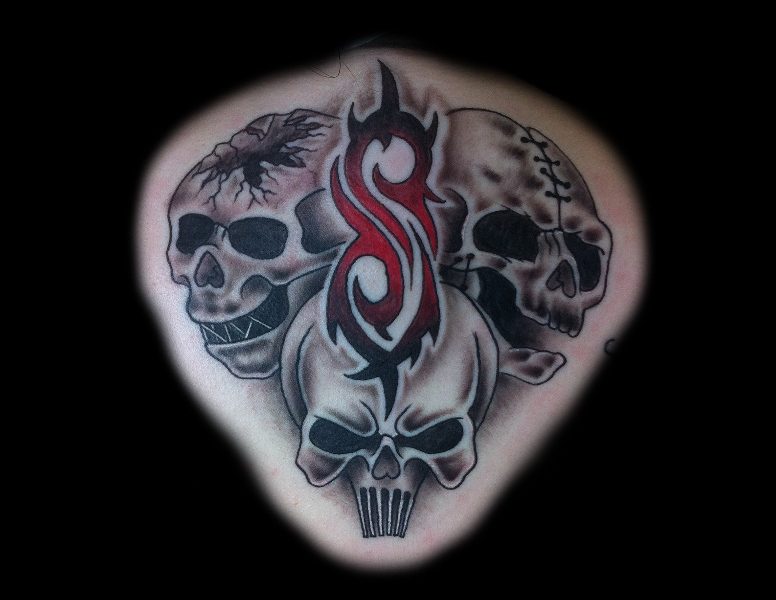 Aaron’s tattoos consist of solid lines and smooth shading in any style. 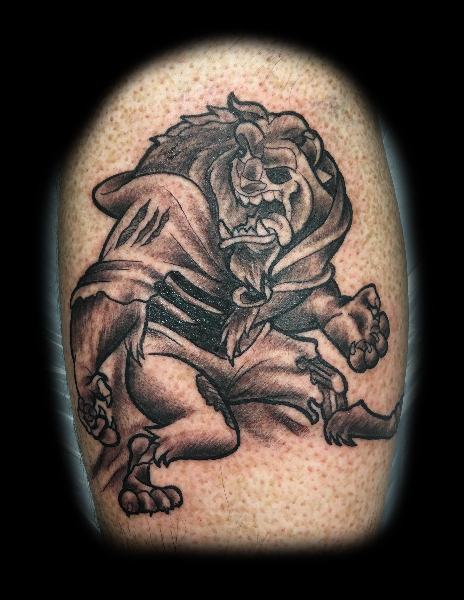 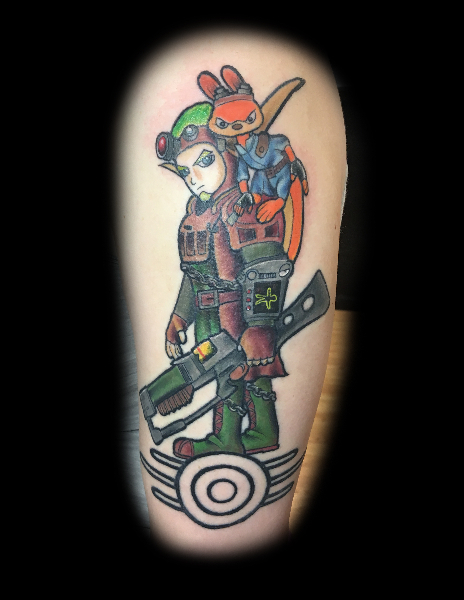 His favorite styles are anything Black and Grey, Neo Traditional, New school, Realism, and anything video game or Disney related. 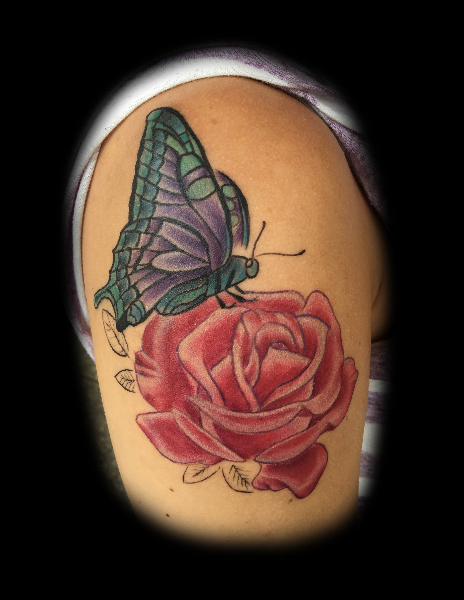 Hours: Tuesday – Saturday, noon – 7 p.m.